The wine bottle has an important place in wine making. Bottles have been around for as long as wines. They’re essential because they preserve the quality of the wine and make sure that it can be stored safely for a number of years. There are some wine bottles that are hundreds of years old and the wine within them in undrinkable. Nevertheless, collectors value such bottles because they represent the beauty and the artistry involved in winemaking. At Signature Cellars, we believe that wine bottles are an important part of the wine culture and have a fascinating history. Let’s take a closer look at the evolution of the wine bottle below. Wine bottles weren’t always made using glass. In fact, early wines where stored in earthen jugs, clay flasks known as amphorae, or wooden casks. Unfortunately, these storage utensils made long term storage and transport very difficult. More often than not, the wine would spoil. In early wine-making, wine wasn’t allowed to age for years before it was consumed as it would quite often be undrinkable. Transportation and storage of wine in these bottles was expensive and cumbersome. The introduction of glass changed that. Romans were the first to use glass for wine storage. They developed the art of glass blowing and found that glass bottles were great for the storage of wines. They could seal the wines completely and ensure that the storage utensil didn’t affect the flavour of the wine. It was also easier to check just how much wine was left in the bottle without opening it. Naturally, this would’ve been considered a great boon to the ancient wine trade. Unfortunately, that wasn’t so. Glass bottles were hand-made and the sizes varied from bottle to bottle. Because of this, no one could be absolutely certain of how much wine was stored in the bottles. Because the customers didn’t know just how much wine they were getting, the trade wasn’t fair and therefore Romans made selling wines in glass bottles illegal. The glass bottle you’re familiar with now was introduced in the 17th century. While the shapes varied from manufacturer to manufacturer, the general idea was the same. These wine bottles were made from dark, resilient glass, had a long, slim neck, and a cork sealing the mouth. No matter what the shape of the wine bottle was, these characteristics remained the same. The shape of the wine bottle evolved over time. The very first bottles in the mid 17th and 18th Century were broad-bottomed and had short necks. They were still experimenting with the size and shape during those early years. There were all kinds of designs, some elegant and artistic while others were downright ridiculous. There were several shapes that become quite popular. The Belgian shape or the Onion Shape was common during those years. Eventually, the bottle shape started to take on the more familiar design. There are several other styles of bottles available today, but these five are the most recognizable designs. 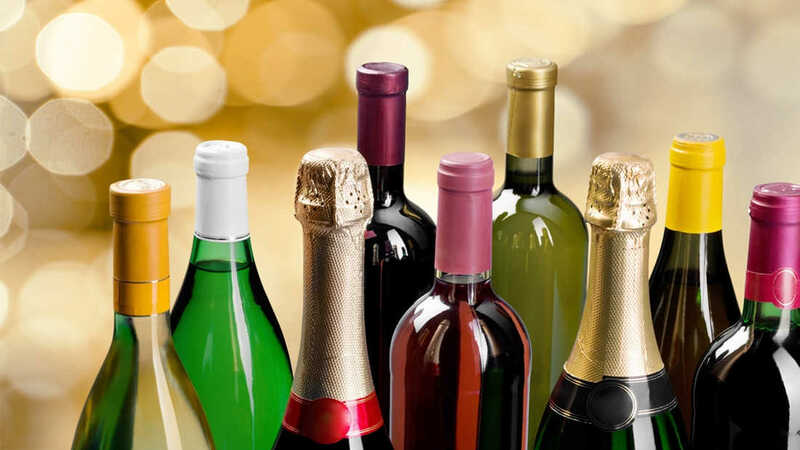 Today, wine bottles have designs that are aesthetically appealing & functional, and it shows. For more information about spiral cellars, you can call Signature Cellars on 02 9340 7515 or use this contact form to get in touch with us. We’ll be pleased to assist you.